Our flexible workforce is experienced in operating in most commercial arenas. "Your carpets dry in a blink of an eye"
Didcot famous for its railway museum and power stations is located in the centre of the Grimebusters Carpet Cleaners catchment area. Many households and businesses in the Didcot area are already familiar with the unbeatable Grimebusters’ service. Please read our customer reviews. 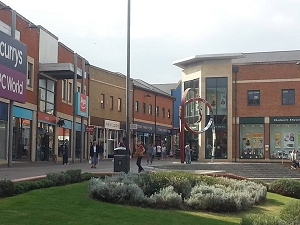 Began over 25 years ago, Grimebusters is now the most trusted carpet and upholstery cleaning provider in the county, delivering consistently outstanding results to both domestic and commercial customers at a competitive price. We are always happy to give you a no obligation quote over the phone or via email. Our polite, professional operatives will assess the condition of your carpets/upholstery and select which of our cleaning methods to apply. Most carpets will be suitable for treatment with our modern, deep cleaning, low-moisture system which leaves carpets dry in about 30 minutes with enhanced resistance to future staining. Upholstery is treated with a hot extraction wash, which lifts grease and dirt from deep within the fabric, leaving it refreshed and restored. Our Grime-busting team are your local carpet and upholstery cleaning specialists in Didcot, throughout Oxfordshire and into the Cotswolds. Our aim is always the same - to bring your carpets, rugs and upholstery back to their former glory. Grimebusters use fully branded vehicles which have been seen hotfooting it across the county for over 30 years. Our uniformed technicians are fully qualified and scrupulously reviewed, providing the best service in your home. You can trust us with your vintage Axminster carpet, your precious oriental rugs or your contemporary upholstery, knowing that whatever we are faced with we will do our very best to bring you satisfaction. All our technicians are well trained and fully insured for your protection. 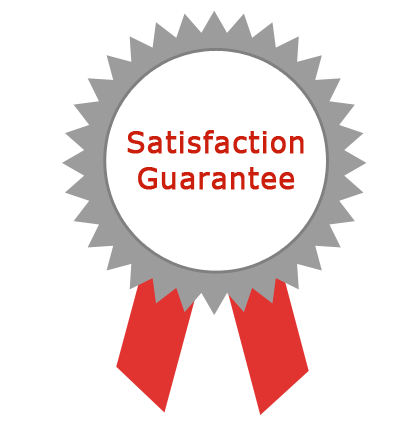 What's more, all our work comes with a full money-back satisfaction guarantee. Simply give us a call and let us know where the problem lies and we will get you sorted out. Grimebusters are just as happy to clean entire properties as we are individual rooms, just the staircase or hallway if you prefer. No matter what your needs are, we can meet them with a professional and friendly manner. To receive our news of all our regular offers and discounts, please click here to sign up to receive our newsleter. The carpets in your home create warmth and comfort, as well as being a significant investment. Grimebusters' advanced, low-moisture treatment will deep clean your carpets leaving them more resistant to staining, and dry in about an hour. Grimebusters offer you the convenience of having your rugs cleaned in situ. Our process uses no nasty chemicals or harsh alkalines that can cause damage to your precious rugs. Reinvigorate and refresh your upholstery with a powerful, professional hot water extraction clean. Oh joy! Beautiful carpets! Thank you so much. Everything I expected, and more! Your service is as good as ever - very efficient. For the first time in years I can see my carpets' real colours! Your service is fast, efficient and effective - and always delivered with a smile. 10 out of 10. Will recommend you to everyone. Cannot fault your work. We service Oxford, Oxfordshire and the Cotswolds, including Abingdon, Woodstock, Wantage, Didcot, Thame, Chipping Norton, Henley, Wallingford, Witney & Bicester. Over 30 years experience as domestic, commercial and college carpet cleaners throughout Oxfordshire and The Cotswolds.